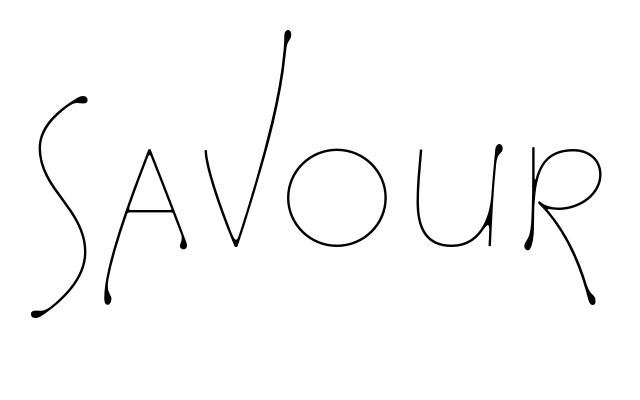 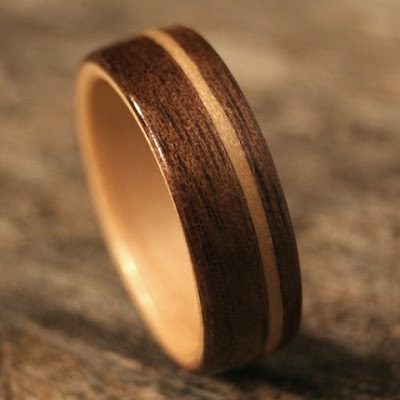 This bentwood ring by stoutwoodworks is amazing! 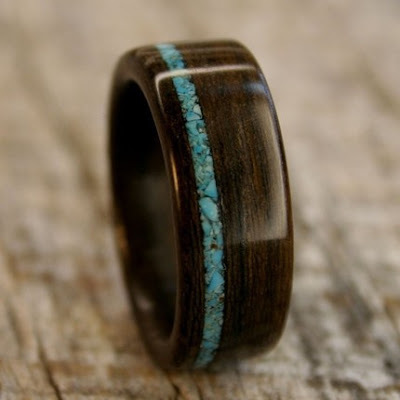 The turquoise inlay really shines in the dark ziricote rosewood. But this isn't your typical wooden ring - it isn't carved out of a block (with tons of waste & weak points due to the grain of the wood). Instead, they're carefully bent such that the grain runs all the way around the ring, making them very strong & beautiful.